View all necessary links for current faculty to access available resources & educational tools. Interested in becoming a UPES Staff or Faculty, find details on career opening & other resources. Faculty "Internship" Program - Project Abhigyat to equip faculty with current industry knowledge and experiences. Supplemented with interactions with international professors and world-renowned domain expert. Ample opportunities for professional development and acquiring new skills. Faculty Development Programs, R&D projects, seminars, workshops and conferences. UPES is young, innovative and industry driven and committed to academic excellence. A place to continue personal and professional development, UPES is dedicated to creating an international, inclusive, world class learning environment with a vibrant community of teachers, staff and students who participate in its growth towards becoming the premier institution in this field. UPES is an ideal destination for a dynamic and rewarding career. There are many ways in which the university allows its teaching and non-teaching staff to contribute in making learning an exciting and valuable journey for the student as well as themselves. 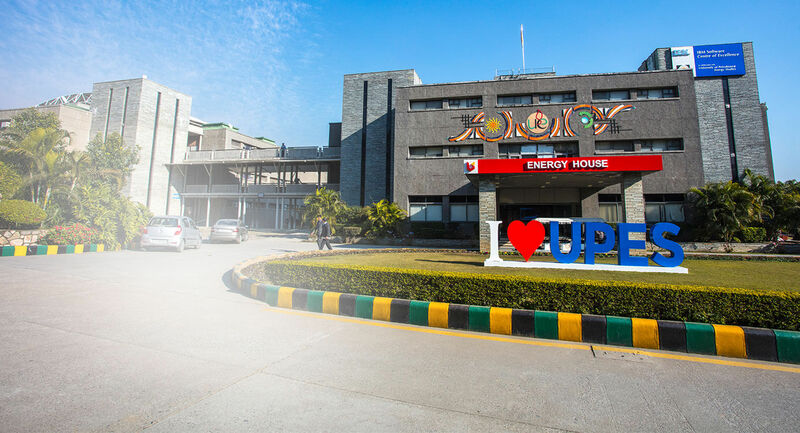 Information on UPES’ state of the art infrastructure, facilities, accreditation and awards, vision and mission etc. can be found elsewhere on the website. Our Labs focus on research and innovation. We have 70 specialized labs adhering to international benchmarks. 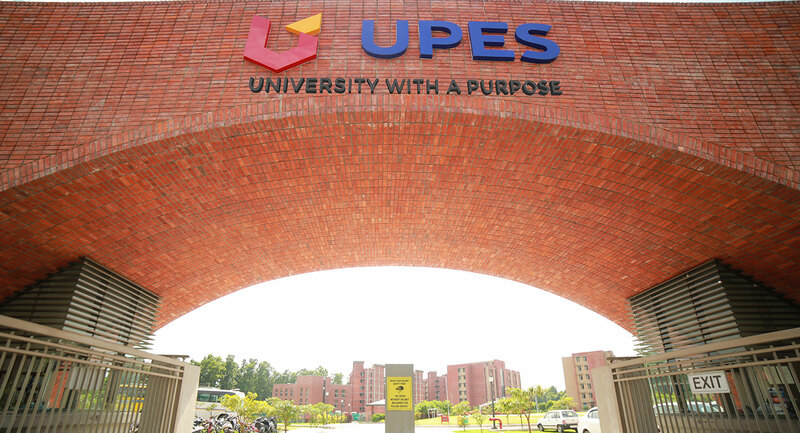 UPES has a well-stocked library of 3 levels, each level dedicated to a specific College. It has over 60,000 volumes of publications including books, reports and proceedings, more than 150 National & International Journals, online resources in terms of E-books, CDs and access to E-Journals (about 3500). Applications are invited for the role of Learning Management Systems (LMS) Administrator, Dehradun. Applications are invited for the role of Research Scientist.